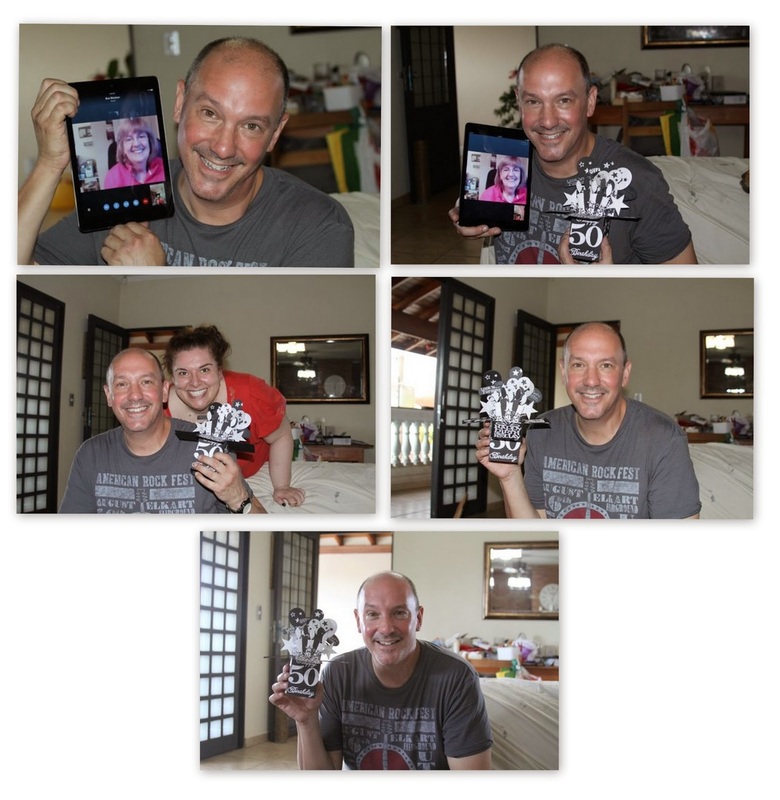 World Of Michael Trent: Happy New Year and OH MY GOD, I TURNED 50!! Thanks TA. Wish I had made the card but it was all Sue!! Love you too. Happy Birthday! And I agree... that's one incredible birthday card! Hope you have a wonderful year! Glad you liked the card and the post Tatiana!! More coming!! LOL Barbara! Who knew I was THAT many days old. Makes 50 look good. LOL. Actually...feel great and hope to have as much sparkle in 2015 as this card has. You are one lucky young man Michael. That is the most fantastic birthday card I have ever seen! Wishing you a healthy, happy and prosperous New Year. Thanks Grace. It is the most fantastic card ever!!! Wishing you a very happy, healthy and prosperous 2015 too!! !